Callie Parks was born January 17, 1952 in Louisville, Mississippi and passed away peacefully October 2 surrounded by her family in Iowa City, Iowa. Funeral services are Monday October 8 at 11am at People’s Missionary Baptist Church, Rock Island, IL. Burial will be immediately following the funeral at Oakdale Cemetery in Davenport. Visitation will be Sunday 5-8 pm at the church. Orr’s Mortuary is in charge of the arrangements. Callie had been enjoying retirement from ALCOA since 2004. She loved spending time with her sisters, caring for and cooking for her grandchildren, she was the life of many social gatherings with her friends and she loved to travel. She believed in living her life to the fullest. Through the years, she was a member of many social organizations and served on many church ministries. 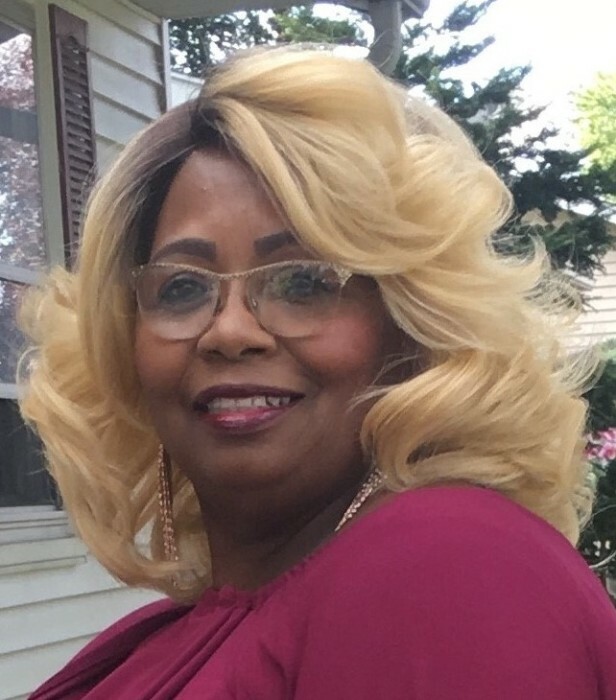 She was the Servant Leader of the Culinary Ministry at her church and she was well known in the community for her cooking, her sense of style and being a true diva. Preceding her in death were her mother; Eddie Mae Hudson, sisters; Virgie Lampkin and Avana Hudson, brothers; Dennis Hudson, Bailey Gathright, George Ford and Abraham Ford. Left to honor her memory are her daughters; Stephanie Anderson, Kendra Anderson,Yasmin (Jerry) Williams all of Davenport, eight grandchildren and one great grandchild; sisters; Quilma Ann Burrage, Dorothy Jones, Mildred Everett, Olivia Jones, Sheila Hudson all of Davenport, Emma Triplett, Louisville, Mississippi, and Martha Ford, Greenwood, Mississippi.